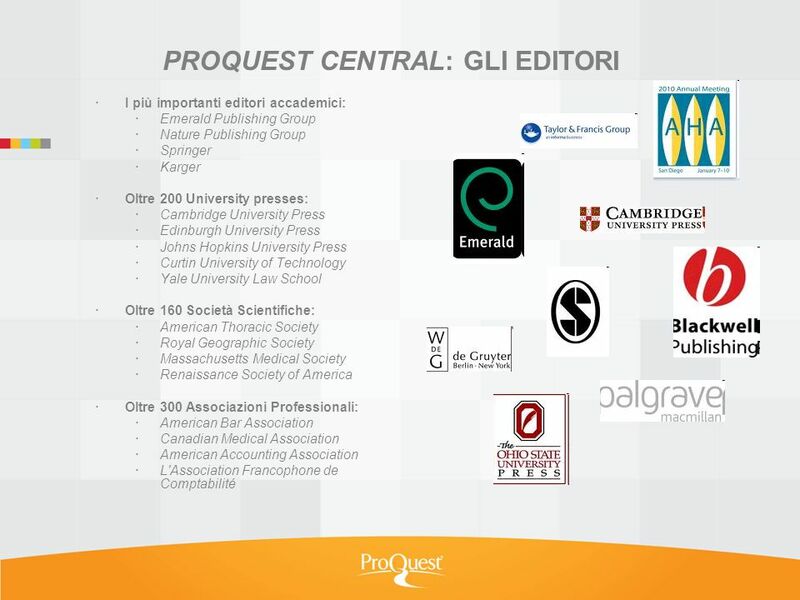 PROQUEST CENTRAL: UNA SOLUZIONE PER OGNI RICERCA E PER LA RAZIONALIZZAZIONE DEI COSTI IN BIBLIOTECA Best Online General Reference Service 2010 - CODiE. 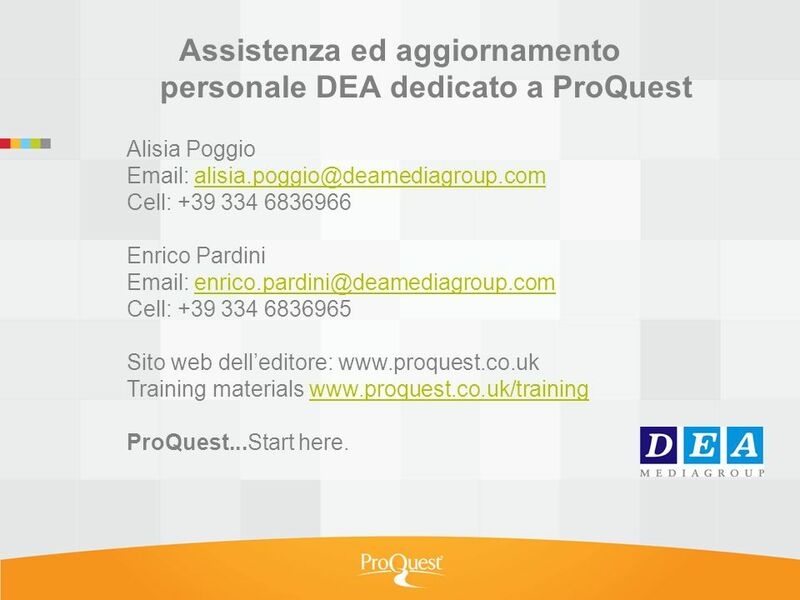 6 Assistenza ed aggiornamento personale DEA dedicato a ProQuest Alisia Poggio Email: alisia.poggio@deamediagroup.comalisia.poggio@deamediagroup.com Cell: +39 334 6836966 Enrico Pardini Email: enrico.pardini@deamediagroup.comenrico.pardini@deamediagroup.com Cell: +39 334 6836965 Sito web delleditore: www.proquest.co.uk Training materials www.proquest.co.uk/trainingwww.proquest.co.uk/training ProQuest...Start here. 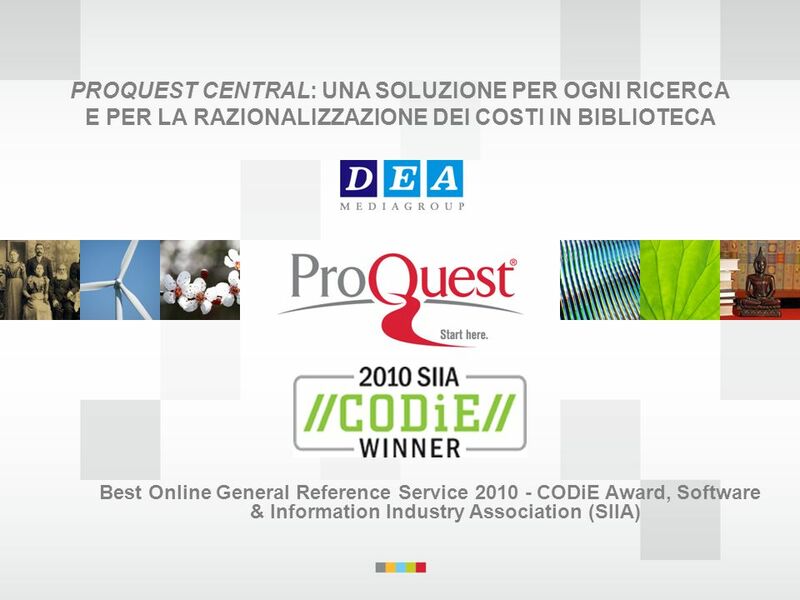 Scaricare ppt "PROQUEST CENTRAL: UNA SOLUZIONE PER OGNI RICERCA E PER LA RAZIONALIZZAZIONE DEI COSTI IN BIBLIOTECA Best Online General Reference Service 2010 - CODiE." Solution of Choice Luca Carpi de Resmini Account Manager Elsevier Science Luca Carpi de Resmini Account Manager Elsevier Science. 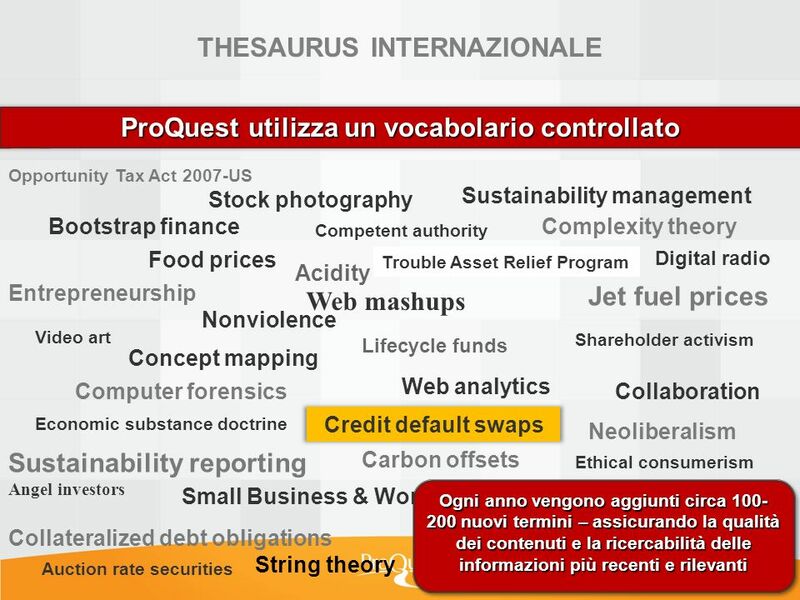 Leadership in Deep Indexing Milano 15 Marzo 2007. 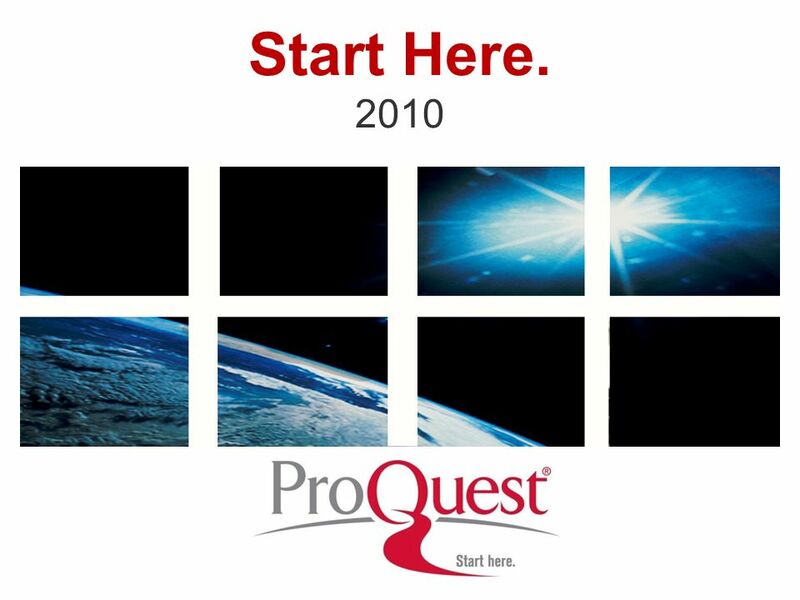 20 maggio 2002 NETCODE Set up a thematic network for development of competence within the Information Society.